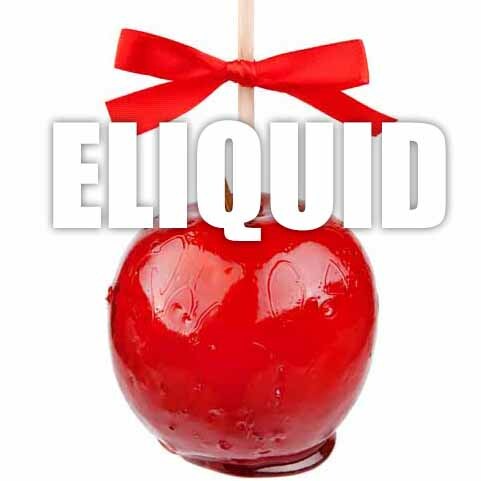 What Is Candy Apple E Juice Like To Vape? The candy and the crisp green apple hit your mouth at the same time when you vape candy apple by The Vape Shop. The taste is awesome, hence why it's so popular, the fresh apple blends perfectly with the sweet candy. It almost makes your mouth water as the taste buds go into a frenzy. It's smooth and clean vape and on exhale your mouth is left with a lovely apple and candy aftertaste. The aromatic vapour produced by this juice is very pleasant. We make sure all our sweet candy style e liquids are gluten free and suitable for vegetarians, and vegans. You can rest assured when purchasing this e liquid flavor that it contains only the purest ingredients.